Not really. Good riding and filming. But the music they put to it was not good and totally distracting. I almost stopped watching just because of the music. 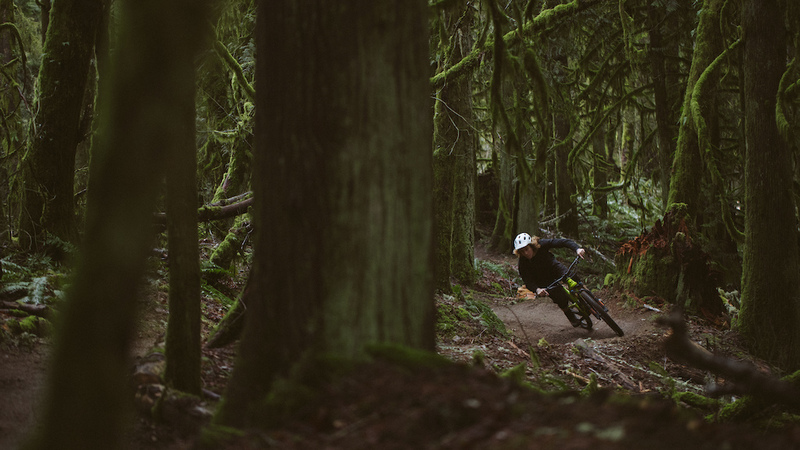 It was cool to see both Tokul and Duthie, particularly Tokul, but I didn't feel like I got to see much riding, I just saw about 3000 cuts to different angles. Throw away 3/4 of those cuts and it'd be a much MUCH better video. 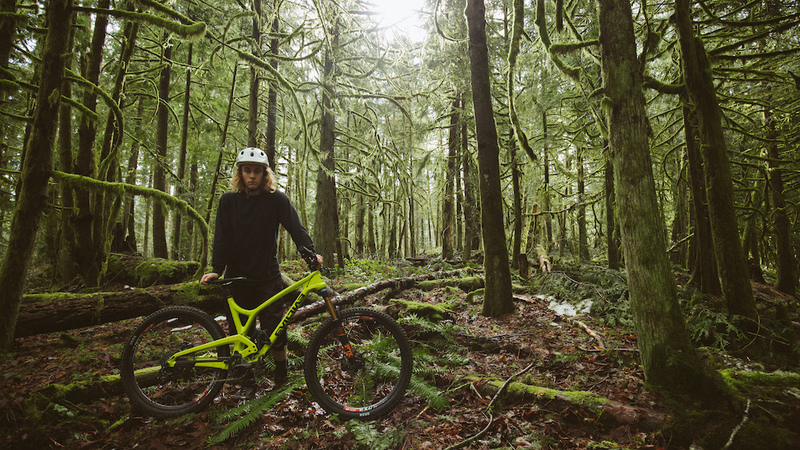 "Mason ripping his favorite trails like only he can" ...fo real? All these pinkbike critics! I looked through a lot of your pages, where are all your sick videos? What grounds do you all have to call these guys out? This was well produced and id be willing to wager the rider is a lot better than half of you. PB comments are like The Player Haters Ball, Hate hate hate hate! Seems like a bike bike for such a buff trail.